An important and timely recipe for hope for humans and all forms of life. 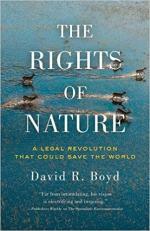 If nature has rights, then humans have responsibilities. 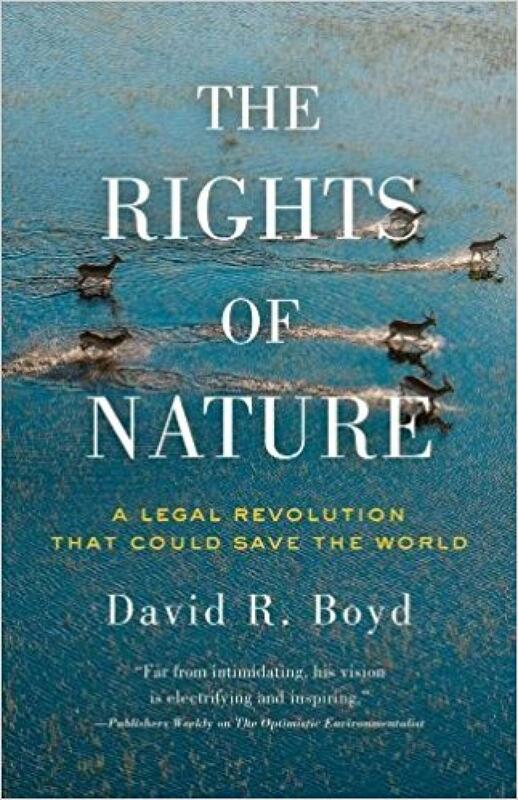 In this book, noted environmental lawyer David Boyd tells this remarkable story, which is, at its heart, one of humans as a species finally growing up. Important and timely, it is a recipe for hope for humans and all forms of life.